Develop and strengthen your leadership skills to effectively deliver intercultural and diversity training in the workplace by registering for Facilitating Diversity Training course at the University of Manitoba in Winnipeg. The course runs from Aug. 18 - 22, 2014, and course fee is $1499 plus GST. 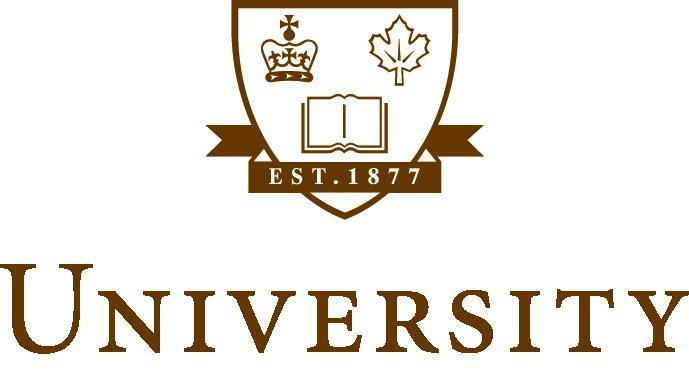 Visit the University of Manitoba for more information.